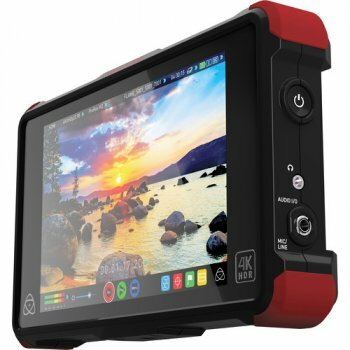 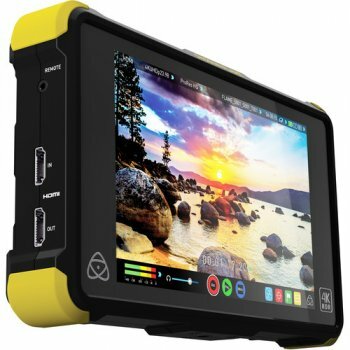 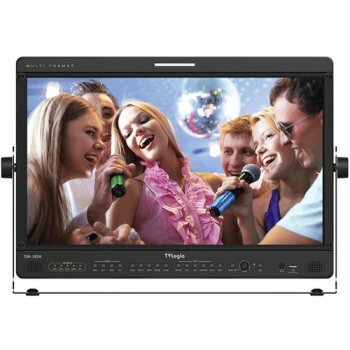 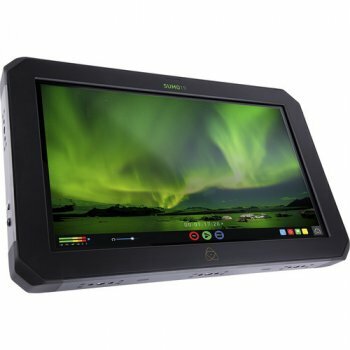 The 18.5" LVM-182W-A 3G/HD/SD-SDI Multi-Format Monitor from TVLogic supports various video formats including 3G-SDI. 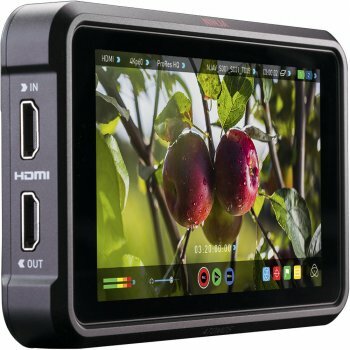 It features a built-in internal speaker, and also supports stereo audio out using a phone jack. 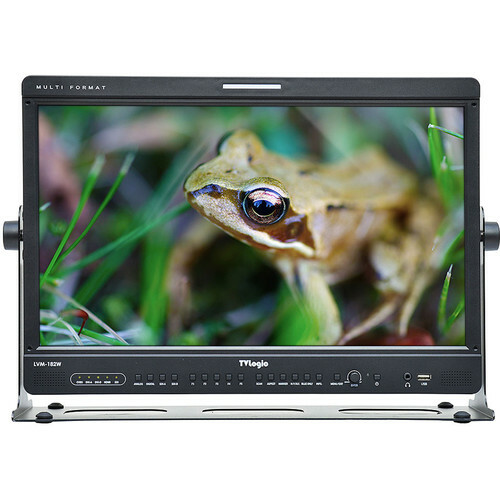 LVM-182W-A provides a wide viewing angle of 178°, contrast ratio of 1000:1, and maximum luminance of 250 cd/m2. 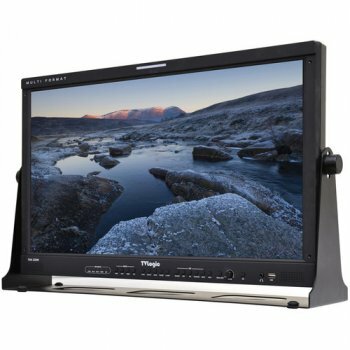 The monitor can be VESA or rack-mounted. 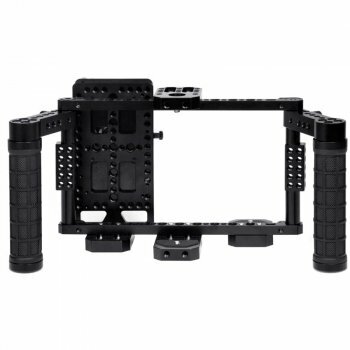 Box Dimensions (LxWxH) 22.0 x 18.0 x 11.0"